West Alabama Urology Associates provides comprehensive urologic care to men, women and children. 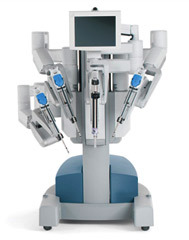 We aim to provide the most current medical and surgical treatment to West Alabama with an emphasis on minimally invasive, laparoscopic and robotic techniques. Dr. Aldridge was recently named the 2018 Garber-Galbraith Medical-Political Award winner by The University of Alabama Medical Alumni Association. The awards presentation was held in Birmingham on March 10, 2018. Dr. Thom has been inducted as a Fellow of the American College of Surgeons. Often listed as “FACS”, this a post-nominal title used to indicate that the surgeon’s education and training, professional qualifications, surgical competence, and ethical conduct have passed a rigorous evaluation, and have been found to be consistent with the highest standards. Matthew Thom, MD FACS and West Alabama Urology Associates along with Northside High School sponsored “The Northside Classic: Benefiting the DCH Foundation Prostate Cancer Fund”. The event was held at Northside HS on March 6th and 7th and featured high school baseball teams from around the area. Our goal was to raise awareness for prostate cancer and other men’s health issues. We provided prostate cancer information and free health screening on Saturday. 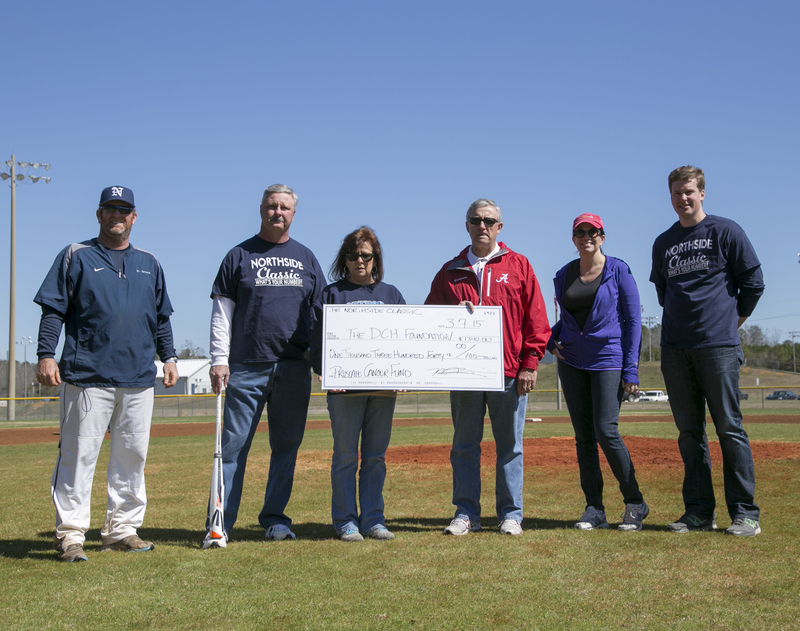 Through our efforts, we were able to raise more than $1500 to support DCH Foundation prostate cancer fund. For more information on how you can help support prostate cancer awareness visit the DCH Foundation website at www.dchfoundation.com. Normal aging in men is accompanied by a decline in testosterone (T) production and function that may contribute to detrimental changes to overall male health.